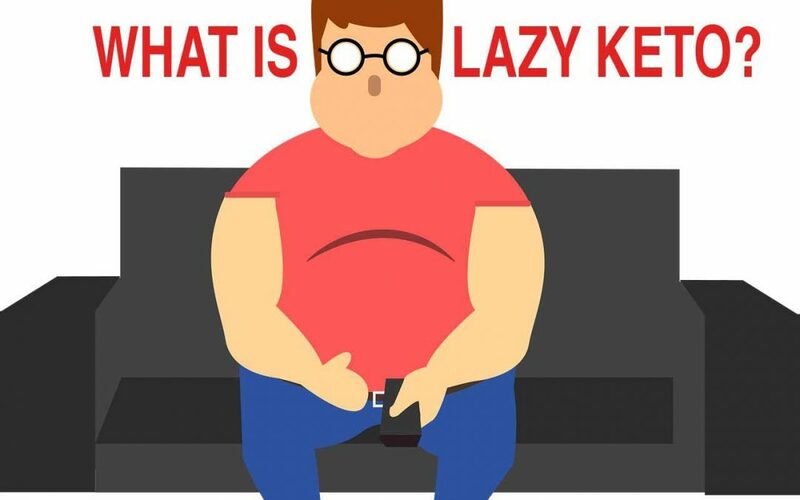 By now everyone has heard about the Keto diet (unless you have been living under a rock), but what is this lazy keto thing that everyone keeps talking about? Just in case you HAVE been living under a rock you can find out the basics of the keto diet by clicking here. 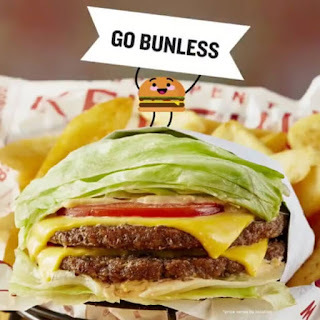 Now that we got that out of the way, let's talk about what lazy keto is not. Lazy keto does NOT mean that you just throw all the rules of the ketogenic diet out the window and claim you're keto because you added avocado and bacon to your diet. What it does mean is that you are following the basic rules of keto, without being strict or counting your macros. For example, if I were to go to a burger place with my friends I would order a cheeseburger with all the fixings, hold the bun, over lettuce, add avocado, add bacon, hold the fries and sub veggies or a side salad. 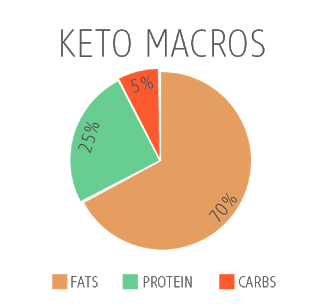 I am still following a ketogenic lifestyle, but I am not going to be counting to make sure that my macros are exactly as they should be. While doing lazy keto I am still eating a high fat, low carb, moderate protein diet, I am just not counting anything. Another reason that someone may call their lifestyle "lazy keto" is that they might not be as strict about where their food is coming from. For example, farm-raised, grass-fed, and organic aren't at the top of their priority list. They might also stay away from sugar alcohols (I use this often when baking). 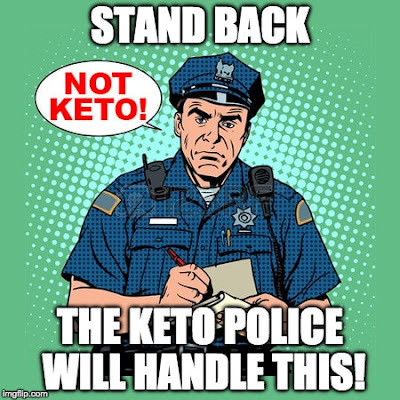 Personally, I recommend eating organic, farm-raised, and grass-fed whenever possible, but I am by no means the keto police. People who are eating lazy keto are not going to be focused or stressed about every little thing that they eat. With lazy keto you are still avoiding grains, wheat, and anything with sugar in it but does that mean you can never have a bowl of pasta or piece of bread ever again? No. Personally, every couple of weeks I have a carb-up meal that does wonders for me mentally. Since I also supplement with exogenous ketones it takes the worry and pressure off of myself about getting back into ketosis. I am able to enjoy my carbs and jump right back into it the next day eating lazy keto and drinking my ketones. One thing to remember if you are eating a lazy keto diet is to be aware of how much protein that you are consuming. Too much protein can cause insulin spikes in your body. When you are consuming too much protein your body breaks it down into glucose through a process called gluconeogenesis. In addition to that, too much protein can be hard on your kidneys so just be aware. That is lazy keto explained in a nutshell for you! 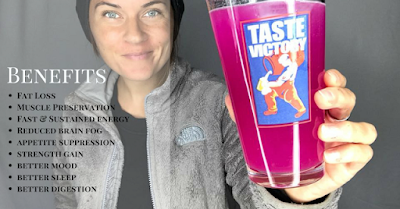 If you are interested in learning more about exogenous ketones and how to implement those into your lifestyle, fill out the application below and I will get back to you ASAP!